Some people shovel the snow off of their sidewalks. ECHO owners have been breaking out the blowers since 1975! As with any piece of outdoor power equipment, safety is an important concern. 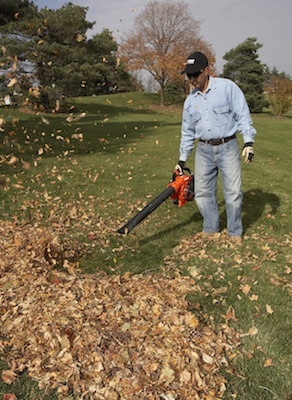 Leaf blowers can be a valuable tool for gardeners as long as users follow guidelines, just really common sense in most instances. Operator error is the most significant problem with leaf blower use. 1. Always be considerate of bystanders and adjoining property. Debris should never be blown in the direction of people. Also, care should be given as to where debris is blown. Always be aware of who is around you at all times and know where the debris is being blown. It is imperative that the operator be courteous and conscientious. 2. Know and observe the local noise ordinances. Sometimes, there are local ordinances in place to limit blower use to certain hours and days of the week. As an operator, you should be aware of these ordinances and make sure you do not violate them. 3. Run blowers only at the revolutions per minute (RPM) needed. Only run the blower at throttle settings necessary to do the job. And because blowers are quieter at idle than when run at high speeds, large blowers should rarely be operated at full throttle in a residential area. 4. 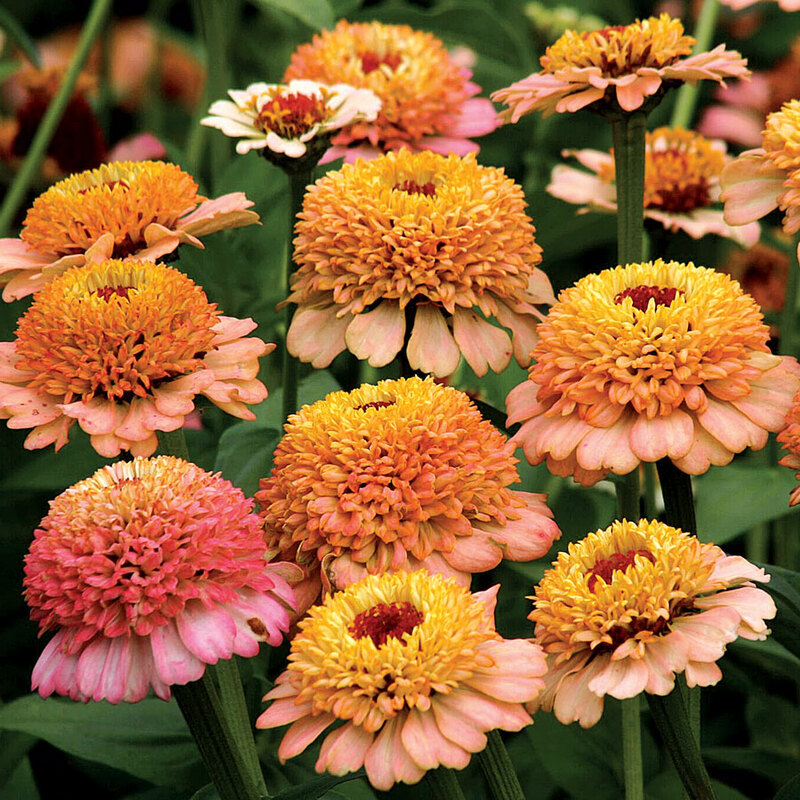 Avoid using more than one blower at a time. Two blowers will probably do the job in half the time, but rarely is it necessary. 5. Minimize dust during normal cleanup operations. It is all in the way one holds the nozzle and the amount of air generated. To minimize the generation of dust, hold the nozzle above the ground and at a distance from the debris so airflow at the ground is only sufficient to move the material you want moved. In dusty areas and when using larger blowers, the nozzle must be held even higher above the ground with an aiming point farther away from the operator. 6. Never deliberately use a leaf blower to move dusty materials. Any leaf blower is not the proper machine for this job. It must be understood that there are occasions when the leaf blower is simply the wrong tool. 7. 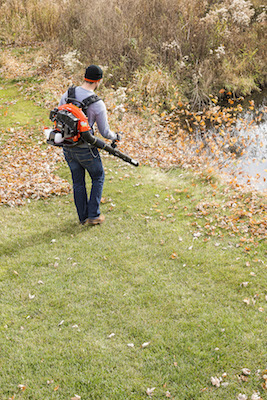 Replace your old leaf blower with a new, lower noise blower. There have been many leaf blower design changes resulting in a much quieter and less irritating product. What is a “quiet” blower? It’s one that is 70 dB (A) or less according to the ANSI Standard, B-175.2, but 65 is better. Today, manufacturers are required to label models with its noise rating. Adapted from “Leaf Blower: A Training Manual in the Proper Use of Leaf Blowers” by Larry Will, former Vice-President, Engineering ECHO Incorporated. © 2006. Reprinted with permission, ECHO Inc.